The latest addition to the well-known restaurant chain is not eaten but has its best flavor. The Mafia sits at the table presented Friday its first water from perfume with aroma of Truffle Pizza. Next day 28 from December, After many months of work and research, at last, Aragon teaches will release her first fragrance, with which it hopes to delight pizza lovers. 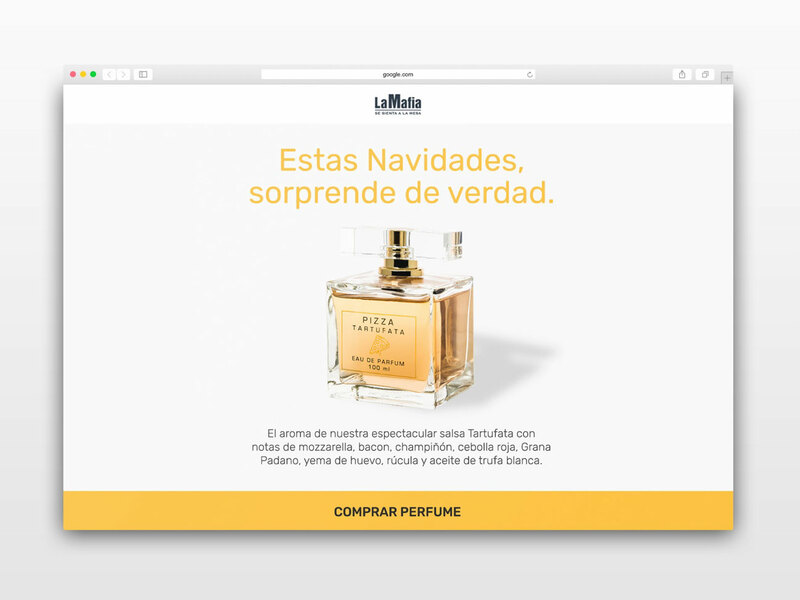 This new fragrance, dubbed "Pizza Tartufata", It will be available initially on the web (https://lamafia.es/nuevo-perfume-la-mafia) and restaurants of teaching. The launch of this eau de perfum lead a campaign in different channels and counted for it with known influencers, who already they have had access to exclusive fragrance. “Many of our regular customers ask for this fragrance, with idea to give it to their partners, so we thought it might be a good idea and started working on developing it. "" he highlighted with notes of truffle, so recognizable in this pizza ". This fragrance can be the perfect gift for lovers Reyes of Italian gastronomy. 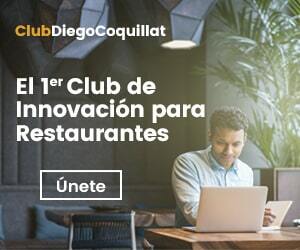 Article by the editorial team of DiegoCoquillat.com. It has professionals both in the field of hospitality, gastronomy and tourism, and new technologies and innovation. 6 September, 2011 74 What is Social Media restauranting?